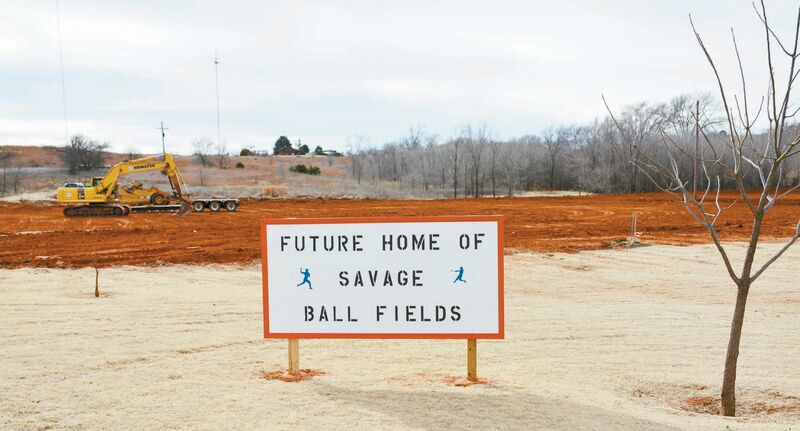 The Town of Cheyenne has been working on clearing the land for two new Little League Fields. The fields will be located at the south end of the Cheyenne City Park. The land was donated to the City from Gene Savage, Jr. and the Savage Family.